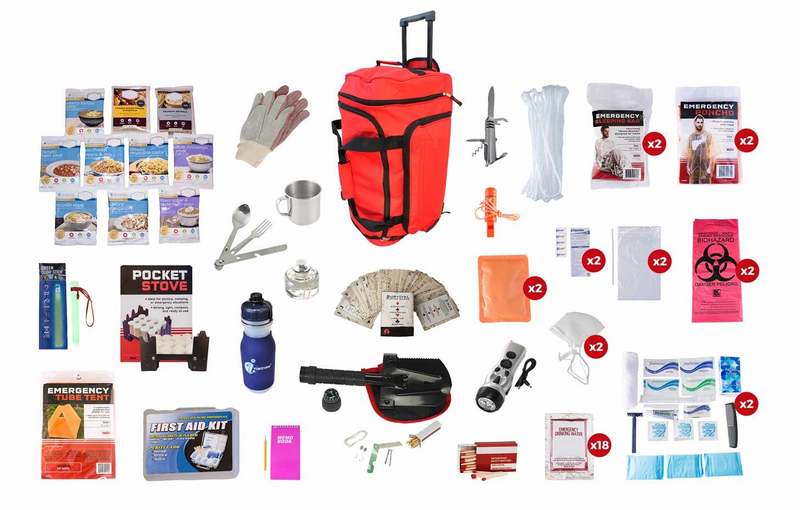 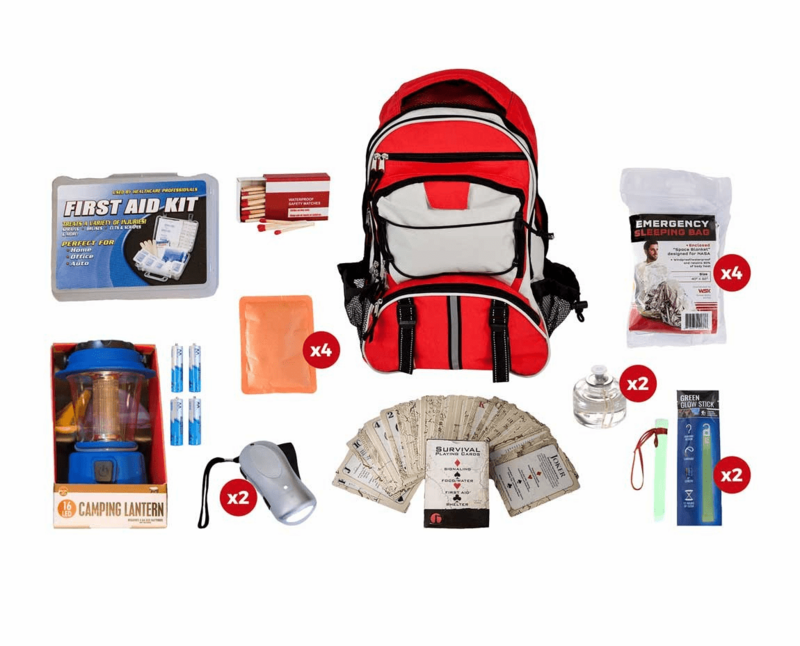 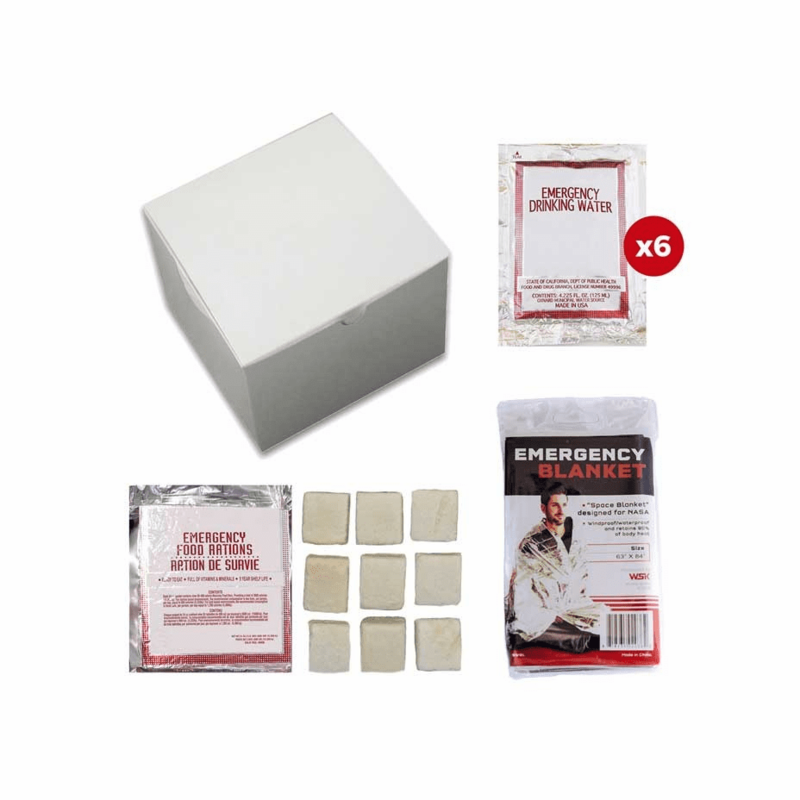 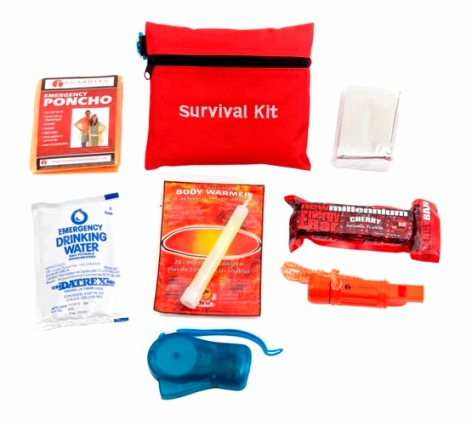 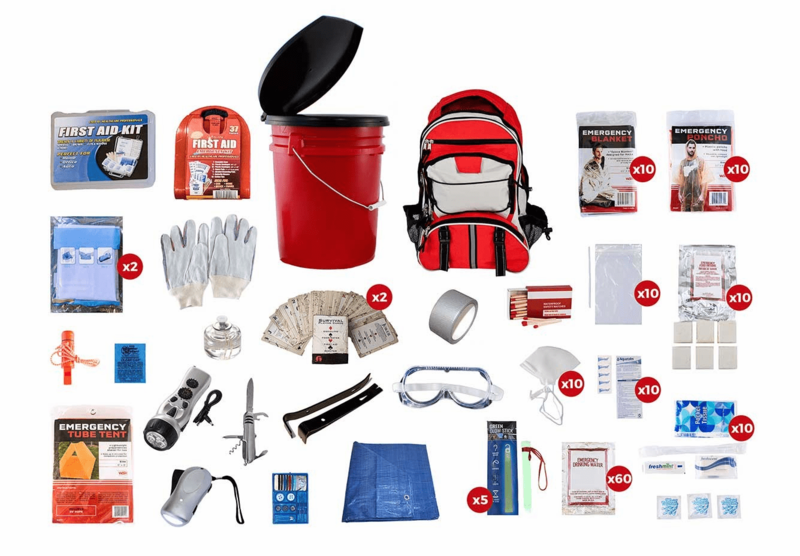 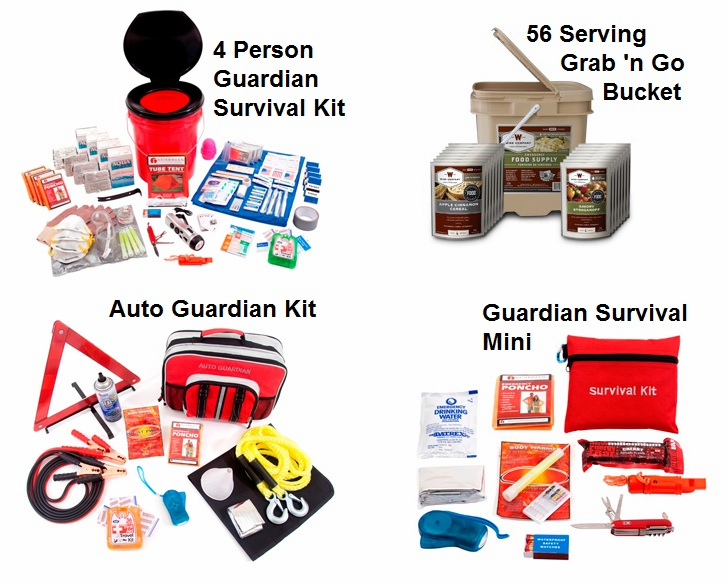 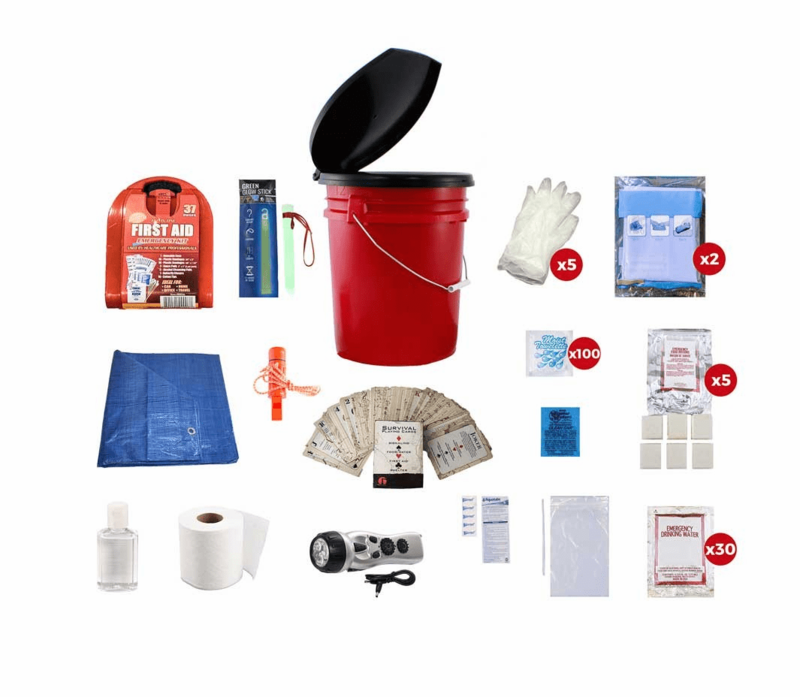 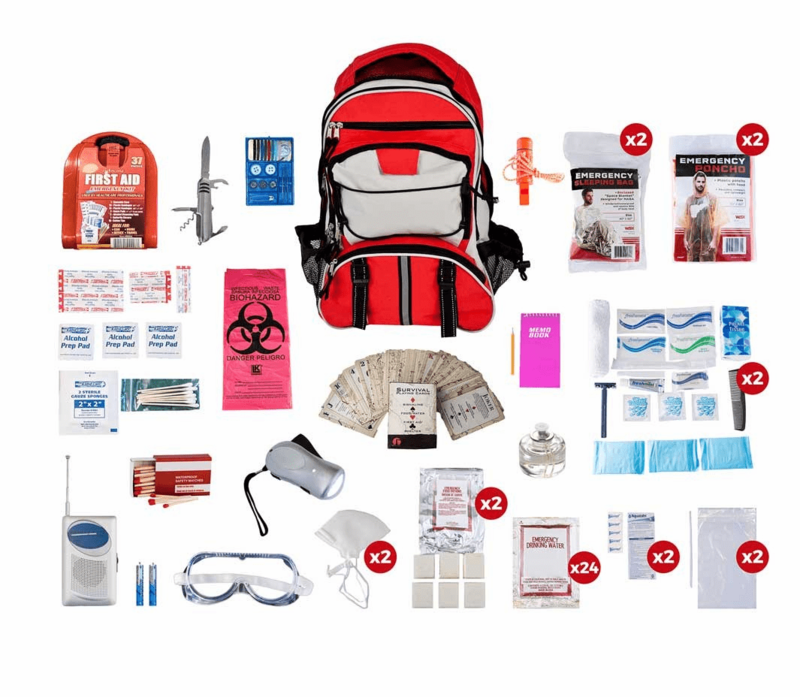 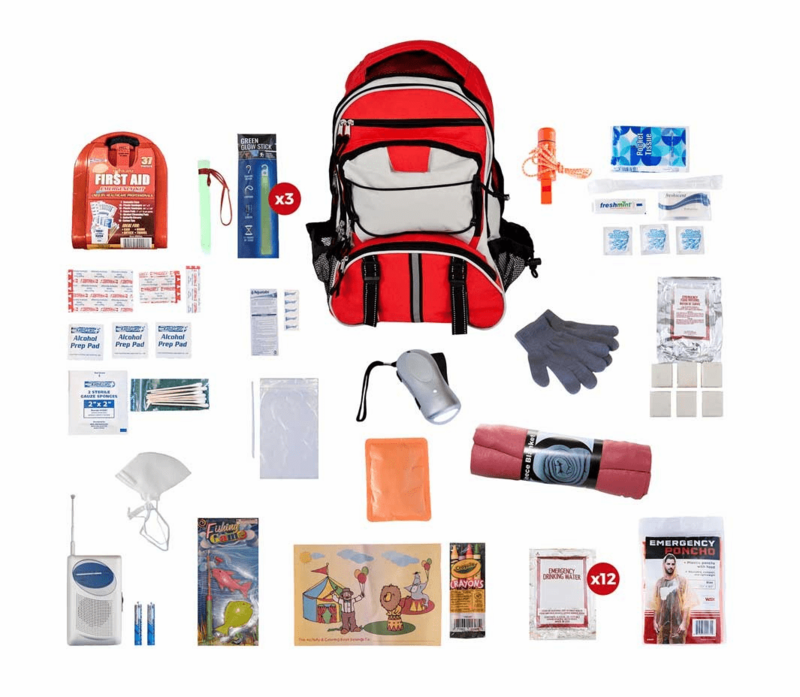 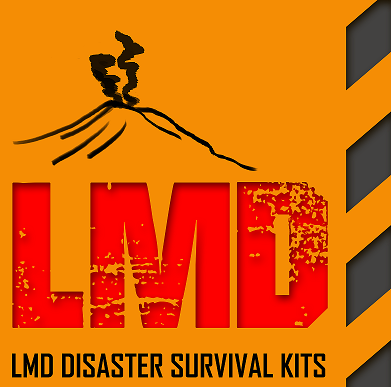 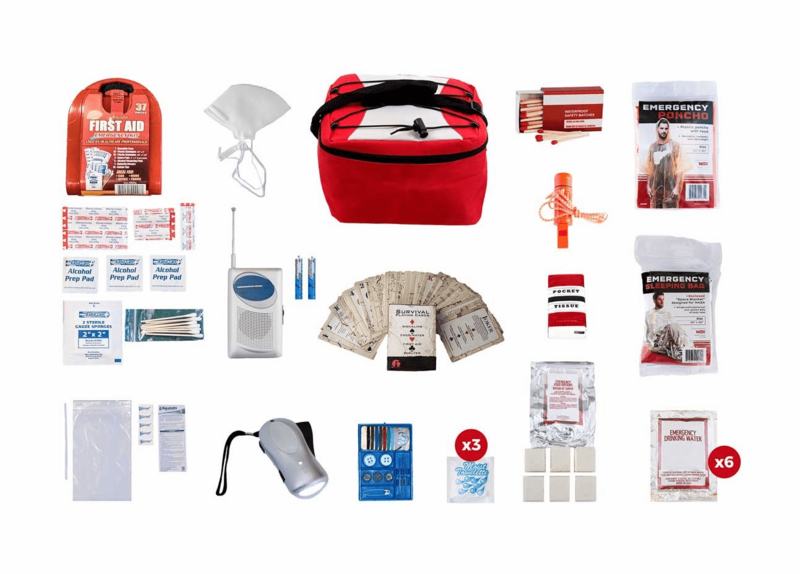 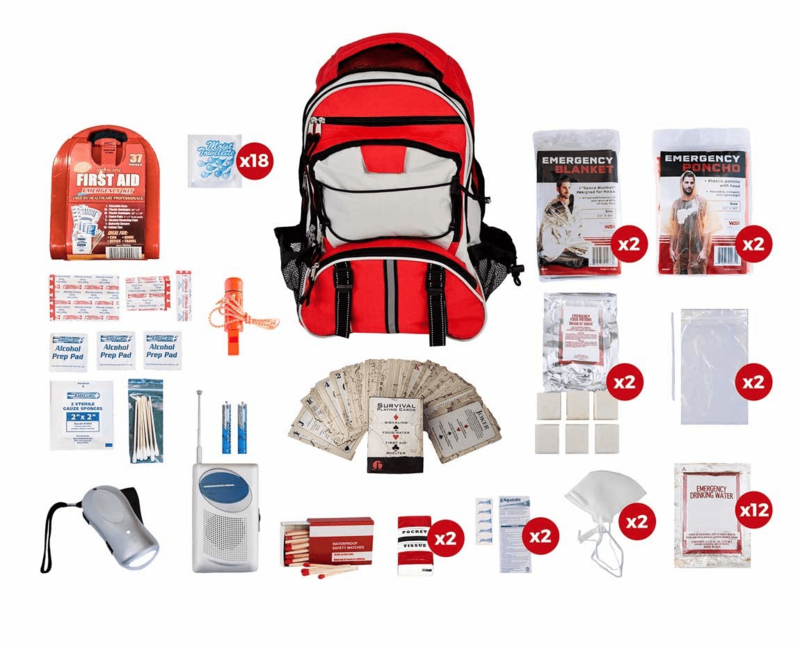 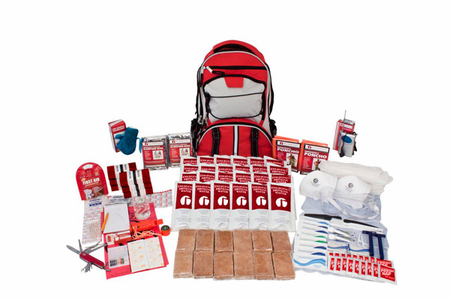 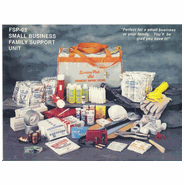 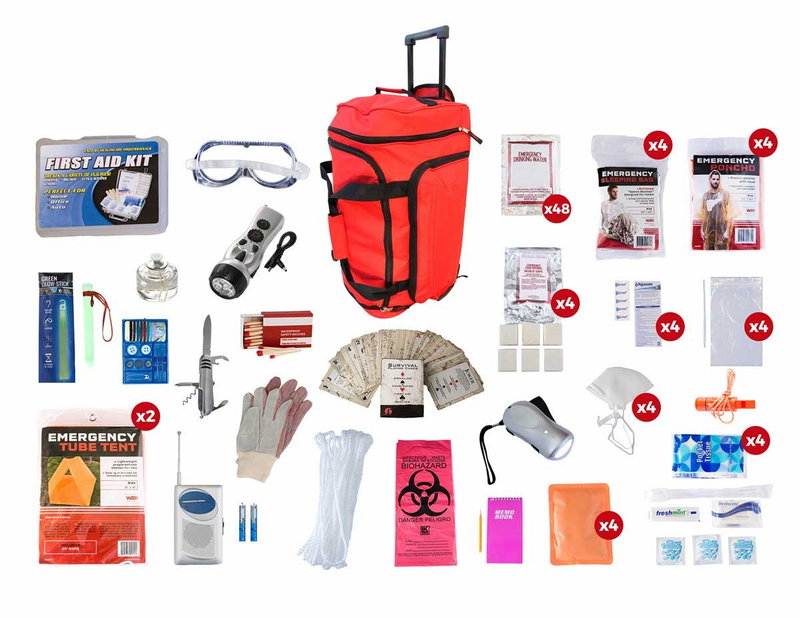 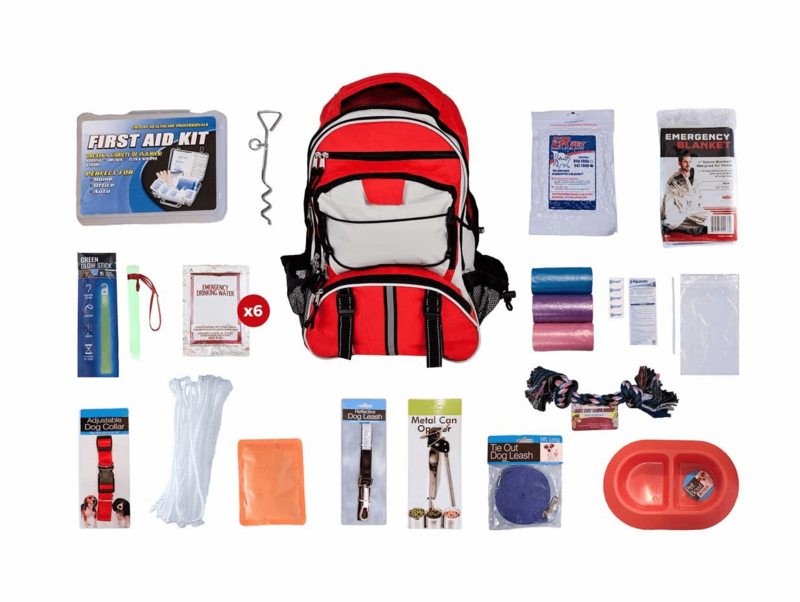 Premade Survival Kits for all types of emergency situations, earthquake, tornado, hurricane, wildfire, blackout and more. 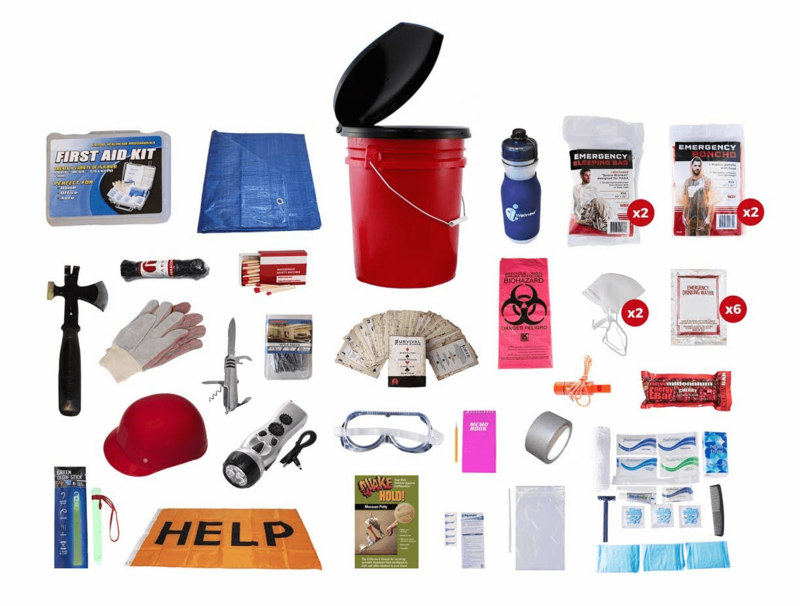 Prepare for disasters before they happen. 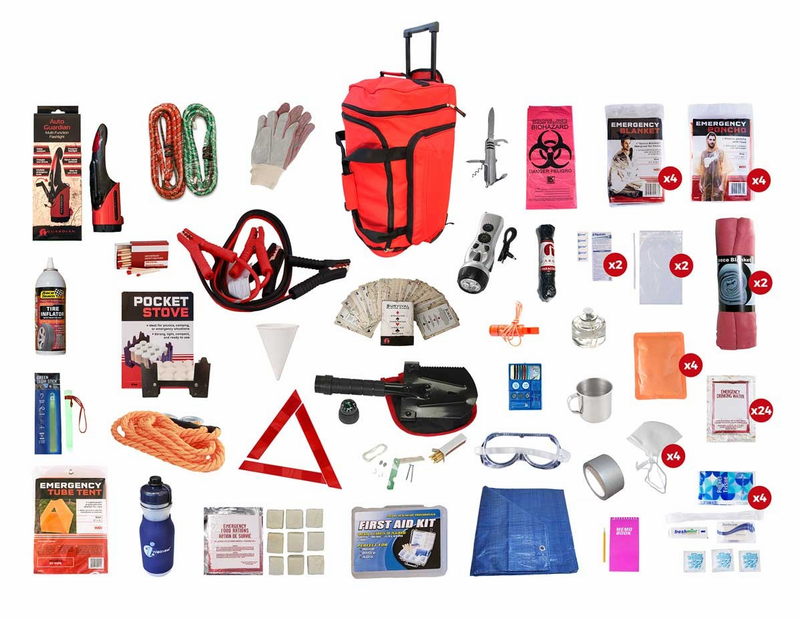 International customers please email us for a shipping quote.